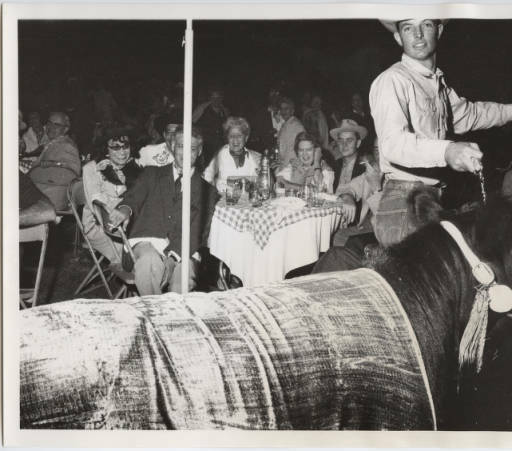 When Coco Chanel received the Neiman Marcus Award for Distinguished Service in the Field of Fashion in 1957, she asked to visit a ranch during her trip to Dallas. Her host, Stanley Marcus, obliged her by throwing a barbecue at his brother’s spread in her honor. It included, among other things, a cow fashion show. And this is what she wore—a trim suit, a fur scarf, a Chanel handbag, and white gloves. 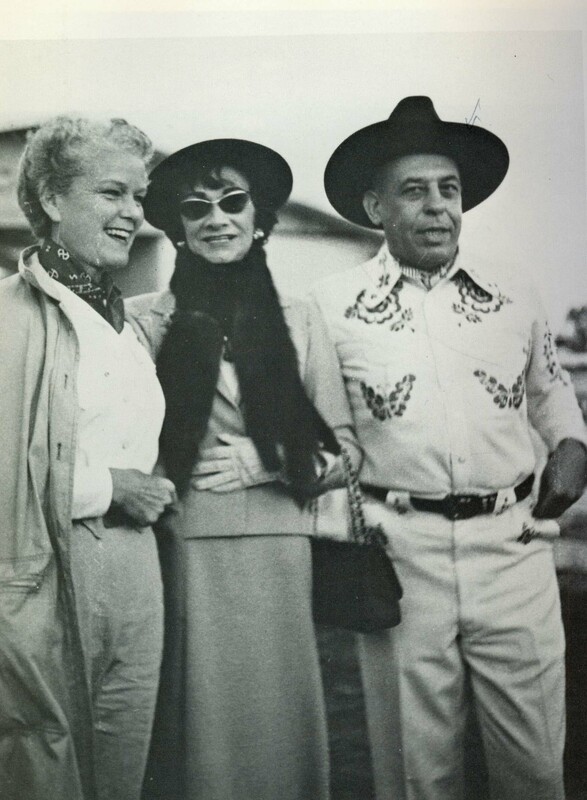 I wonder what she thought when she saw how her hosts, Billie and Stanley Marcus, were dressed. Lynn Mally taught modern Russian history at the University of California at Irvine until she retired to become a seamstress and an historian of American fashion. She writes the blog, American Age Fashion, where this article was originally posted on January 31, 2014.